It’s the start of the traditional winter holidays this week, and you know what that means. Stress, time crunches … and maybe a little bit of peace and family time, too. We’ll try to help with some tools to get the stress to manageable levels — and maybe also help you do some great things for yourself and your business. On Monday, Stefanie Flaxman shared a crucial insight if you’re ever in a position of having something to sell. (And we’re all in that position at times.) 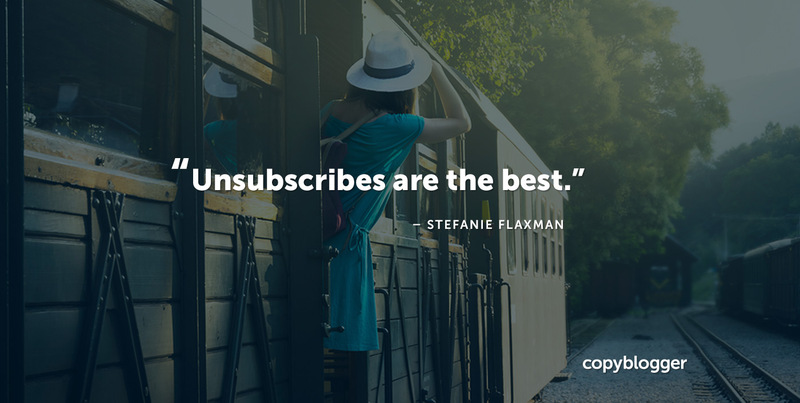 We often get nervous about putting people off because we’re marketing and selling … but Stefanie explains that it isn’t the marketing or selling that’s creating the disconnect. If selling is tricky for you, don’t miss this one. On Tuesday, guest writer Lacy Boggs made a case for why you might want to think carefully about your next “How-To” post. 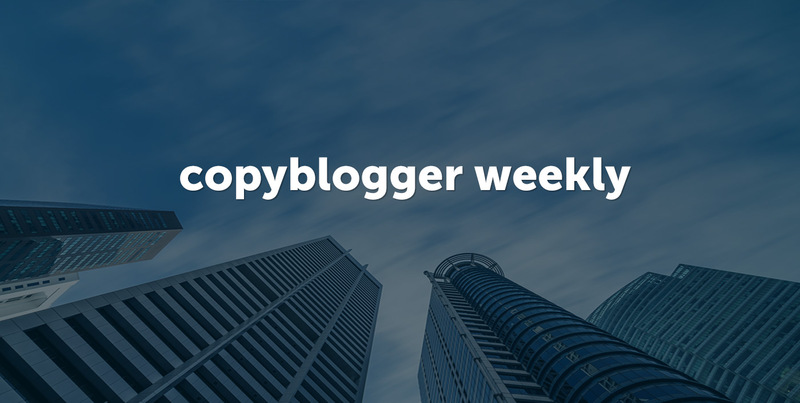 Now, don’t get me wrong, at Copyblogger, we love a good How-To post. 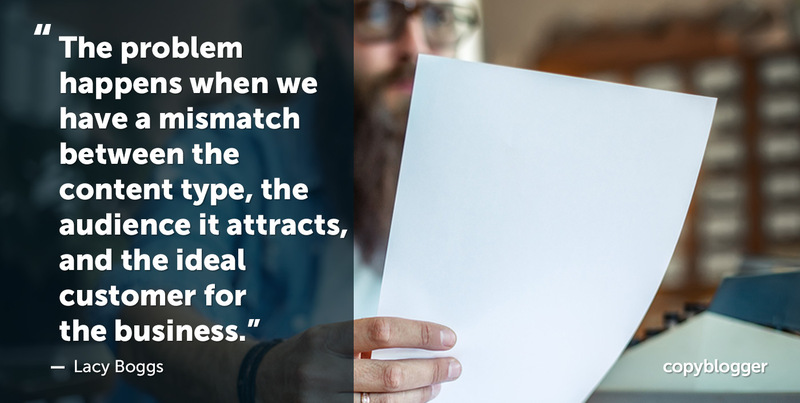 But much more important than any tactic (such as using “How-To” content to attract an audience) is the strategy that underlies it — and that’s what Lacy talks about in this thoughtful post. And on Wednesday, I wrote about our new book club selection — Kelly McGonigal’s The Upside of Stress: Why Stress Is Good for You, and How to Get Good at It. 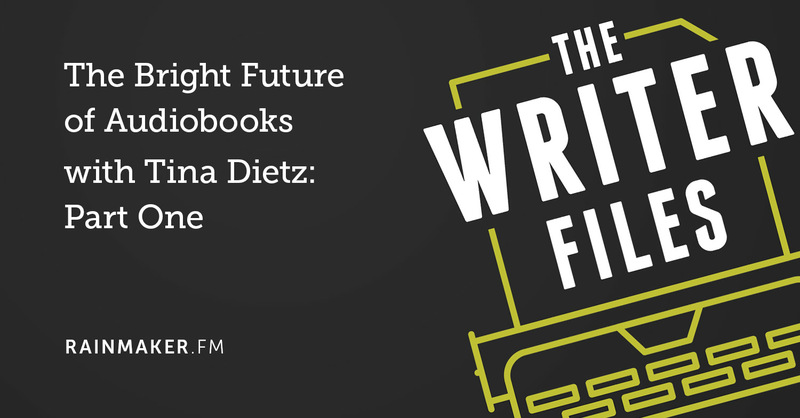 If you’re juggling family obligations, winter holiday mania, business challenges, and a painful inability to figure out what the &$%# your next blog post should be about, this book might be just what you need to reclaim some sanity. We’re still going to be talking about last month’s book club selection as well, James Clear’s Atomic Habits, because in my experience, they integrate well together with very little overlap. 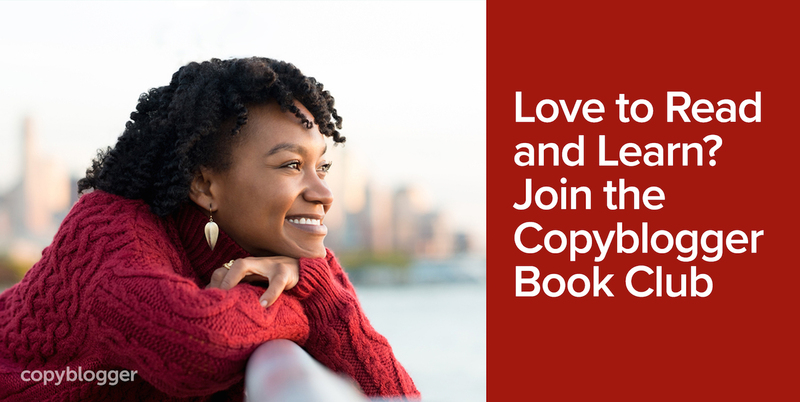 If you want to jump into the Copyblogger book club, or just hang out with some writers and share thoughts on clients, SEO, content strategy, and keeping our writing fresh, we’d love to see you inside Copyblogger’s “Killers and Poets” Facebook Group. Make sure you answer the questions we ask when you request admission — that’s one way we keep spammers from pestering the group. For those who celebrate, we hope you are enjoying a warm and beautiful Hanukkah, and we’ll see you next week!